Brand New Construction. 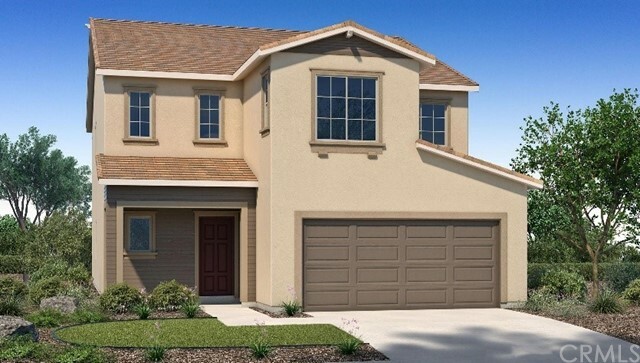 4 bed/3bath, 2 car garage, Two story home with 1 bed/1bath on first level. Open floor plan with eat in dining area. Loft and laundry and upper level.